Register NOW for your Holistic Ginseng Trial Kit! 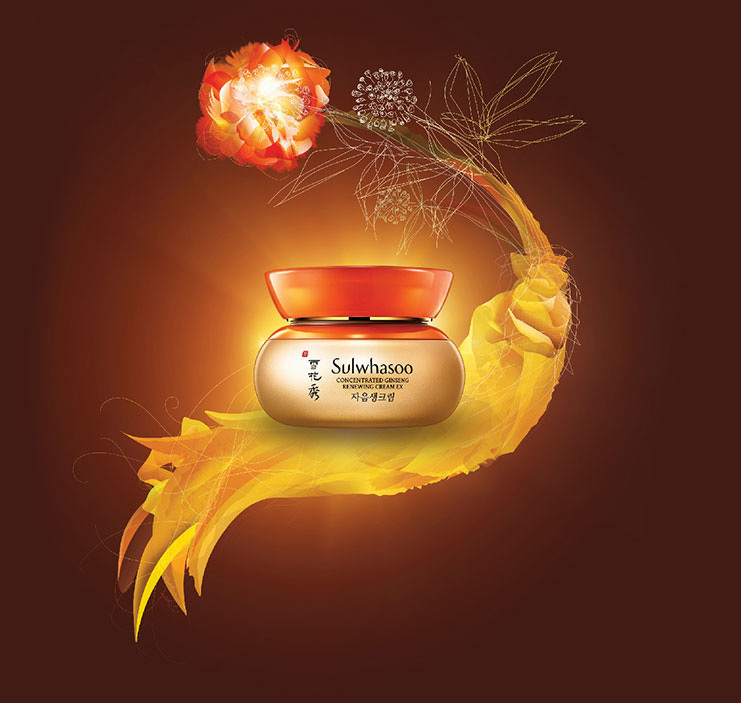 Restore your skin's natural vitality with the NEW Concentrated Ginseng Renewing Cream EX today! Redemption available from 21 – 27 Aug 2017, at Pavilion KL only. 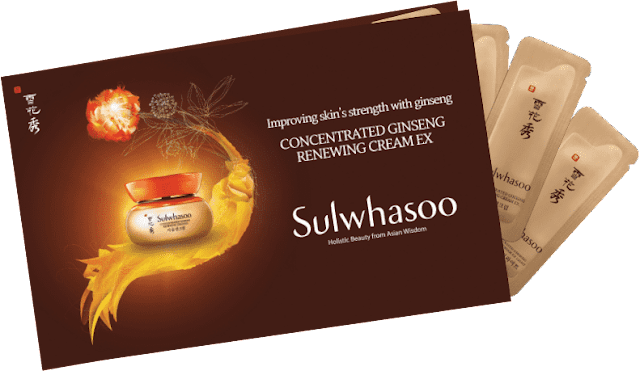 Redemption available at other Sulwhasoo counters from 1 Sept 2017 onwards. Your NRIC will only be used for verification purpose during redemption.